With the ELeague Major just days away, Global Defensive has worked tirelessly for a break-free 20 minutes to bring you all the information you need to fully understand the amazing story-lines that are to be expected on the analyst desk at the ELeague Major, listed in to simple bullet points to appeal to the widest demographic. Thorin told the community he would shave his head if Global Defensive ever became funny. He’s still waiting. 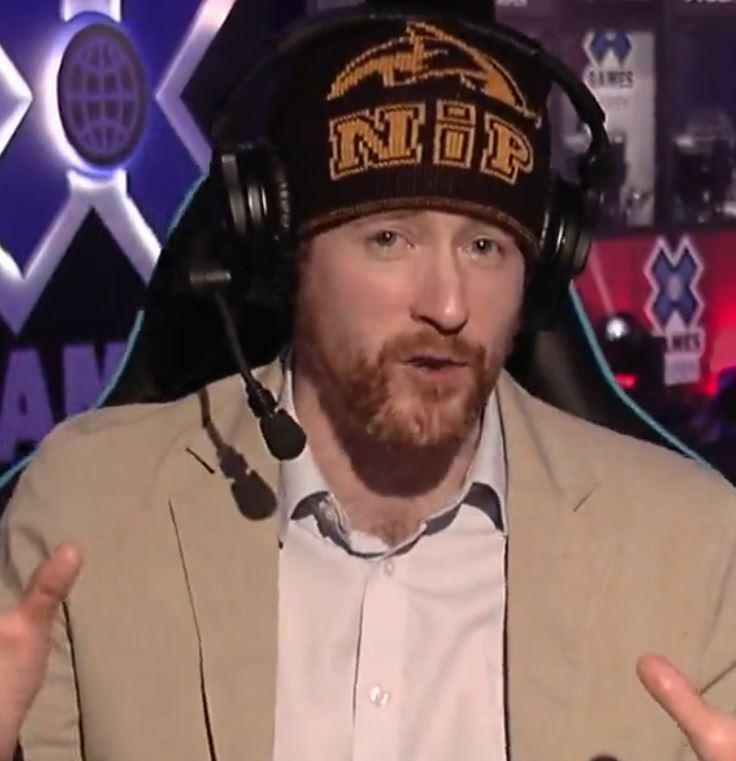 Everyone’s favourite wacky analyst, Thorin, is highly anticipated to make some sort of crazy bet at the start of the major. Previously, he made the bet that he would shave off his hair if NIP made the finals of Cologne 2015; which was similar to expecting Leicester City to win Ligue1. With the trend of making wacky bets increasing on Reddit and HLTV, it’s looking more and more likely that Thorin will say he will do some mildly self deprecating thing if NA manage to win the tournament without losing a round. Could Duncan make a similar bet this major? Probably not, let’s be honest. Although let’s get #ThorinToWearADressIfNAWins trending for good measure. Twitch chat has a reputation for their insanely high quality of jokes and memes which consist of spamming emotes which look kinda like the person on screen at the time and posting semi-relevant HLTV memes. One of the two reporters at the ELeague Major, this year, is MLG’s Chris Puckett who will make interviews a very enjoyable experience for Twitch chat who will love his boyish charm (look at that smile!) and his good looks. His amazing reports might lead to people posting messages such as “BRILL” or “BEST SIR!”. As this event is hosted in a currently first-world country, the sexual tension between the male analysts and casters will be much more active than it has been in some previous events. Expect many great jokes from the beloved lesbian couple Sadokist and HenryG, as well as a good passing comment from Semmler in the awkward transition between analyst desk and casters. However some fans are arguing that former Breitbart writer Richard “I eat liberal Twitters for breakfast” Lewis might be attempting to put a stop to this kind of behaviour. Rushing to defend himself, he tweeted a response to Global Defensive. Unfortunately, we have no idea what it said as we (like half of the CS:GO community) are blocked from his Twitter. Last week, fans found ELeague’s witty roast of Thorin very entertaining and, as a result, forecasts predict that there will be more to come. Expect many references to a certain analyst’s prediction rate, a good few “Richard Lewis choking” jokes and some creamy Moses. Maybe there will be some analysis in there too. Oh my god, this was gold, really great satire! Why did I only read this now? You guys need to post this stuff on reddit!